Leola E. Henderson was born January 28, 1940 to Viola Cathcart in Safford, Alabama. 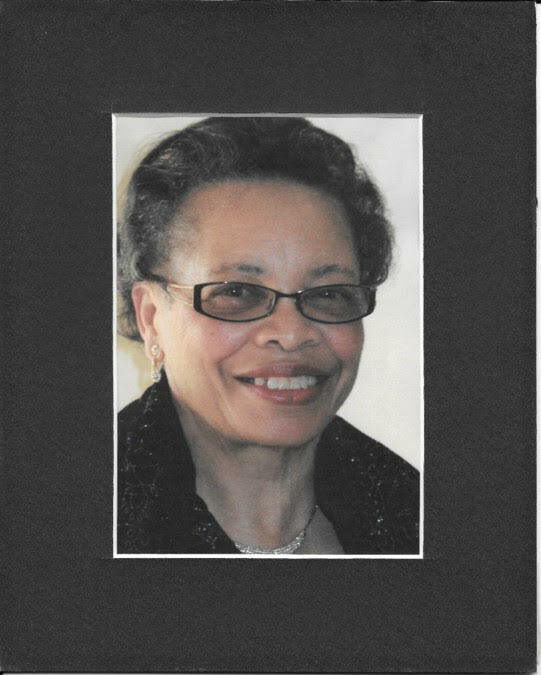 She departed this life on Wednesday, January 9, 2019 at her residence surrounded by her loving family. Leola accepted Christ at an early age and was a member of Mt. Calvary Baptist Church, under the leadership of the late Rev. Mike Nickelson and currently Pastor Bryson Sharp. She was employed by the VA Medical Center as a supervisor and retired after 22 years of service. She attended IVY Tech Community College and received an Associate's Degree in Dietetics. Leola enjoyed life to the fullest. She also enjoyed cooking, shopping, traveling and being surrounded by her family and friends. She was loved dearly and will truly be missed. Leola leaves to cherish her memory her daughter, Henrietta Henderson; her beloved grandson, Henry L. Henderson; granddaughter, Asha M. Henderson; one brother, Arthurs (Dorothy) Cathcart of Pittsburgh, PA; three sisters, Dorothy Seals of Mobile, AL, Irene (Thomas) Anderson of Fort Washington, MD and Mary (Tommy) Newring of Pittsburgh, PA; one aunt, Ella Bradley of Mobile, AL; companion, James Jordan; and a host of nieces, nephews, other relatives and friends. She was preceded in death by her mother, Viola Cathcart; brother, Johnny Lee Cathcart and sister, Willie L. Cathcart.